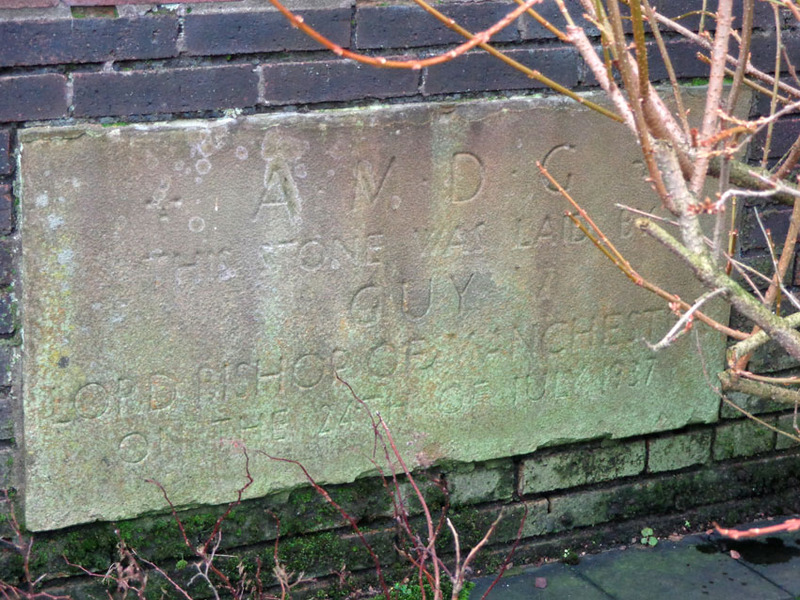 Thanks to blog reader Dennis Pilling who visited St Chad’s Church and rephotographed the foundation stone laid by the then Lord Bishop of Manchester. 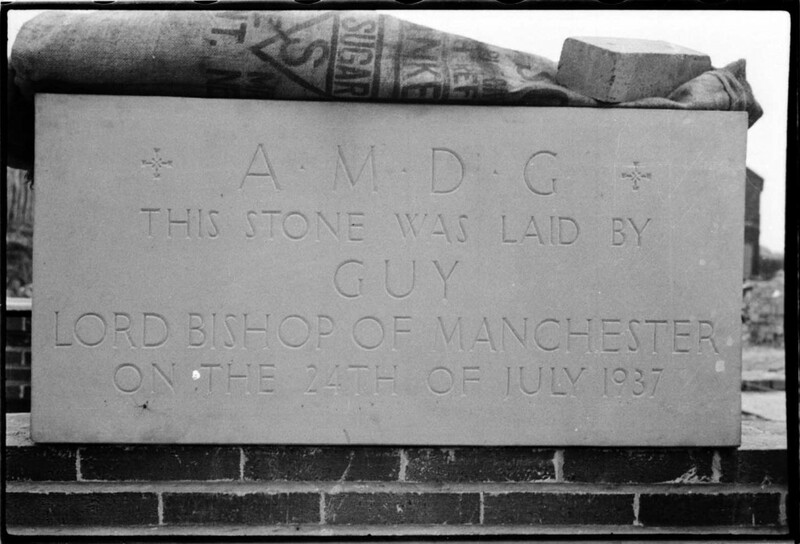 His photograph shows how time has weathered the stone since Humphrey Spender photographed it in 1937. The Worktown observers attended the stone laying ceremony. We think that Mass Observation’s interest in foundation stones stemmed from leader Tom Harrisson’s fascination with rituals. He was inspired by his studies of cannibal tribes in the South Pacific to look for ritual behaviour in Bolton’s everyday life.